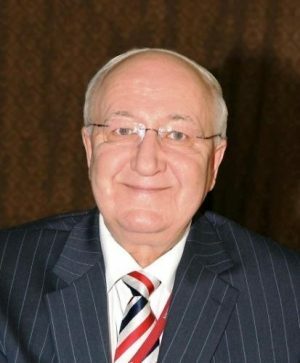 The Delhi city’s Chanakyapuri area now has a new name – Alexander M Kadakin Marg – with then NDMC passing a resolution to rename it after the former Russian Ambassador to India who passed away in January. 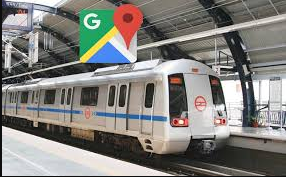 The decision by New Delhi Municipal Council (NDMC) at an emergent meeting, the announcement by Prime Minister in St Petersburg while issuing a joint statement with Russian President. Russian President : Vladimir Putin. The central theme of the song will be that Bengal has a unique identity. 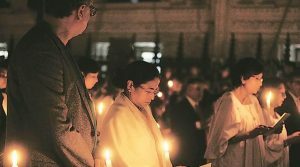 Chief Minister Mamata Banerjee is composing a state song and designing a state emblem for West Bengal. The song and the emblem were meant to be “powerful assertions of Bengal’s unique culture” as one that’s “distinct from north India”. 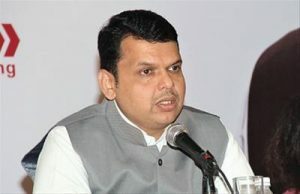 Chief Minister announced a farm loan waiver of Rs 30,000 crore, the biggest such write-off for farmers in the state. The waiver is expected to create a considerable dent in the state’s finances, which is already burdened by a public debt of close to Rs 4 lakh crore. 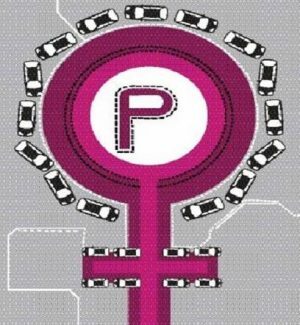 Chandigarh will become India’s first city to have only women manage all public parking lots under a ‘smart parking system’. 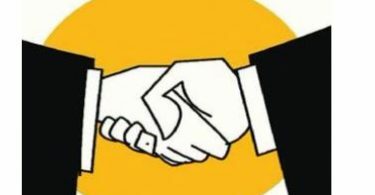 This will be part of a joint initiative of the Chandigarh Municipal Corporation and Mumbai-based Arya Toll Infra Limited that has been allotted the Rs 14.78 crore parking contract. 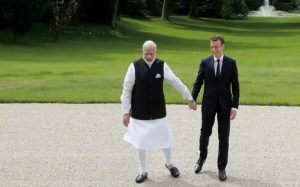 India and France vowed to work together for the implementation of the landmark Paris climate agreement and fight the challenge posed by terrorism, as Prime Minister Narendra Modi met newly elected French President. Leaders of the two countries also vow to unite to boost maritime security and Fight against terrorism. Gold, silver, and diamonds would be placed in a new rate category of 3% while rough diamonds would attract a nominal rate of 0.25%. Nepali Congress President Sher Bahadur Deuba filed his candidacy for the post of prime minister, election. Outgoing Prime Minister Pushpa Kamal Dahal of the CPN (Maoist Centre) proposed Deuba’s candidacy. 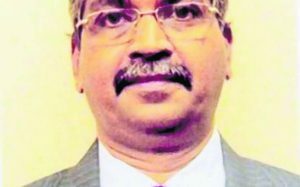 Ganeshan Competitions Manager of the ITTF has become a member of the prestigious Umpires and Referees Committee (URC), the technical arm of the ITTF. Ganeshan is the first official from India to become a member of the committee which looks into the technical aspects of the game. 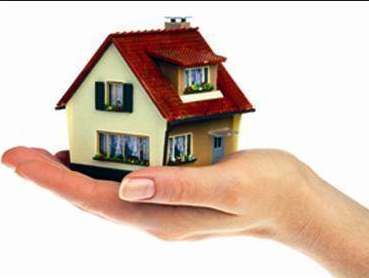 The term of a URC member is two years. 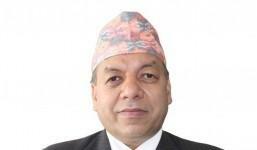 Ganeshan will also be the technical commissioner from Asia for a four-year term. Veteran journalist Vinod Dua will be honoured with the RedInk Award for Lifetime Achievement in Journalism while Raj Kamal Jha, Chief Editor of The Indian Express, will receive the Journalist of the Year award for 2017. 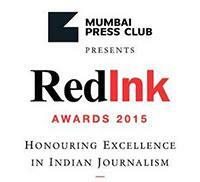 The awards, part of the National RedInk Awards for Excellence in Journalism and instituted by the Mumbai Press Club, will be presented by Maharashtra Chief Minister. 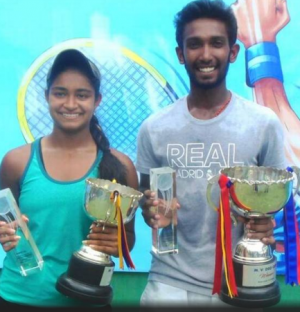 Wild-card entrant Nitin Sinha and Mihika Yadav emerged champions in the boys’ and girls’ events in the HCL Asian junior tennis championship at the MSLTA School of tennis courts in the Shri Shiv Chhatrapati Sports, Pune. Sri Lanka captain Upul Tharanga has been banned for the next two ICC Champions Trophy matches due to a slow over-rate. The suspension, handed down by the International Cricket Council (ICC) after Sri Lanka’s 96 run Group B defeat at The Oval.